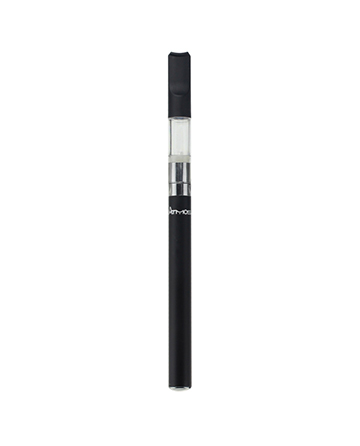 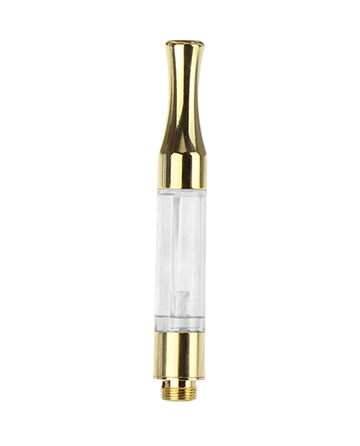 The Nano Prime all-in-one battery is the ideal match for e-liquid and essential oil cartridges. 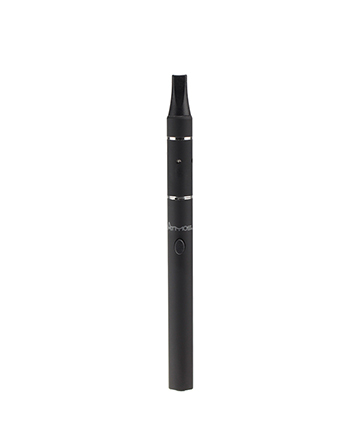 Compatible with most refillable or pre-filled cartridges, these batteries come equipped with all the features you need to take your vaping to the next level. With an easy-to-use one button operation, automatic sensor control, three variable voltage settings ranging from 3.2, 3.7 and 4.2, automatic and manual operation modes, you would be hard pressed to find a more advanced battery with such a compact size.